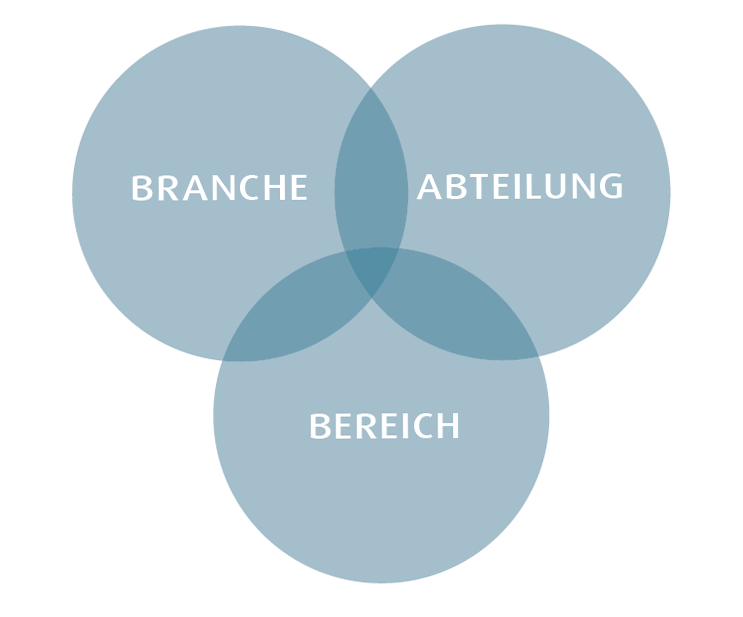 FOKUS Munich is your partner for comprehensive and effective language training, company-wide. If you’re looking for effective, professional communication in international teams or with foreign business partners, whatever the language, FOKUS can help. Across Germany or world-wide, we provide a comprehensive service from pre-course testing to transparent reporting. Looking for the latest in virtual classroom technology and well thought-out blended solutions? Talk to us. Our years of experience and team of experts will develop a tailor-made training programme which is flexible, targeted towards your individual needs and focused on results. In Germany and around the world. We offer effective training solutions! Based on the desired language, your professional needs and the given time frame we create promising language training concepts for your company which meet your requirements. Our best practice experience supports the business course formats and show the most successful training approach for global enterprises. We empower your language skills. Structured language courses to best learn the fundamentals of office communication: taking and connecting calls, e-mailing, talking to customers: the perfect basis for international business. But…how do I say that to my foreign colleague? Intercultural misunderstandings present a challenge to team-building and effective cooperation within international teams. FOKUS intercultural training provides insight into your own and foreign business cultures, highlighting different concepts of teamwork, work-flow, time management and conflict resolution. Are you negotiating and making deals across borders or managing an international team on site or virtually? The FOKUS team of qualified intercultural trainers will draw on their wealth of experience in international business to equip you with the skills you need to meet these challenges. Your profession – your special training: industry specific language training focuses on vocabulary and phrases for every industry – by trainers who have the experience and insider knowledge of your sector. We create customised materials based on real needs of your particular context, material and guidelines – made accessible to you both online and offline in printed form. Executive Trainings offer the utmost flexibility regarding content and organisation, with guaranteed personal attention from our best and most experienced trainers. Industry specific content, communication skills and basic grammar: courses for apprentices cover every need and are not only efficient but also fun! Take your skills to the next level – in a day! 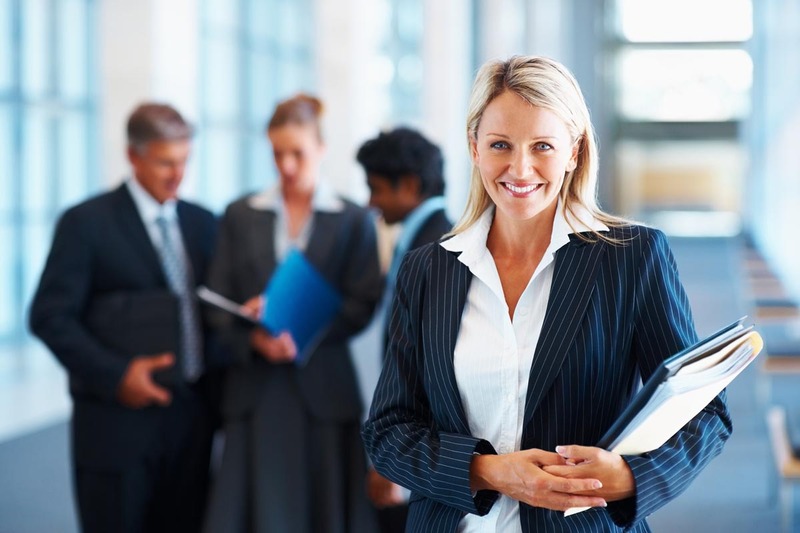 Key business situations will be rehearsed, improved and polished to give you confidence to communicate professionally. with access to learning anywhere, anytime using your mobile, tablet or computer? FOKUS will put together an individual blended learning solution with trainer access via virtual classrooms, webinars, or face-to-face classrooms. Combined with online learning, which can be completed at your own pace or in a guided programme led by your trainer. getting translation and text services done within one working day. What are the dos and dont's of doing business in your target culture? Learn about the intercultural differences and typical customs in your respective culture. Your team needs intensive training to communicate with partners as quickly as possible? 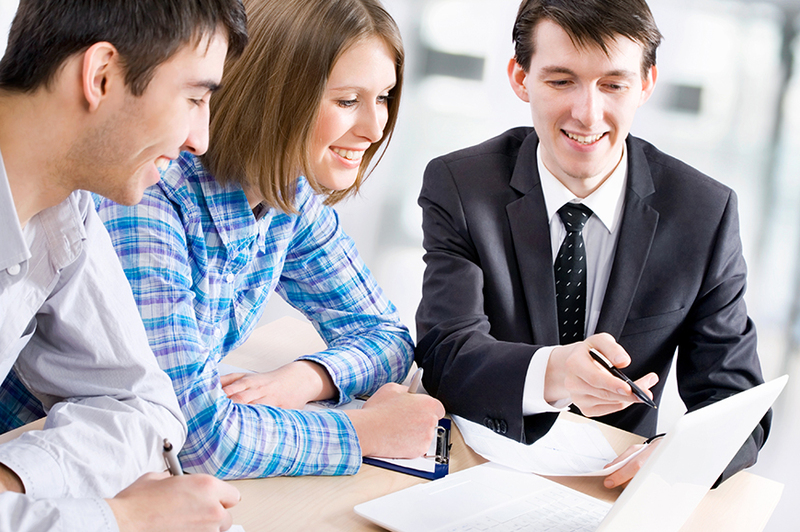 FOKUS can provide a comprehensive package of training for your employees and their entire families. We know that language competence and intercultural understanding go hand in hand, and our international network of trainers will ensure your workforce is ready to do their jobs, wherever they’re headed. Penang, Bruno or Budapest – wherever you are, wherever you’re going - we’re there to support you with our skilled, reliable and effective training. Are your employees eligible for training subsidies? At FOKUS Stuttgart, Essen and Dortmund we can help. FOKUS is a licensed partner of telc and offers exam dates twice per month (all langauges and levels from A1 to C1) in Munich and Stuttgart. 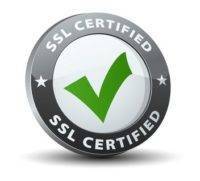 Our website is ssl-certified to keep your data safe. Your data is encrypted when transferring between browser and server, guaranteeing that third-party-use of your data is impossible.